I have been involved as a mandolin instructor in the program since the fall of 2014, and it has been an awarding experience. The students I have had the opportunity to teach have been enthusiastic and ready to learn. The instruction is in the form of individual lessons, which provide a great opportunity for a direct learning process with a specific curriculum designed for the student. 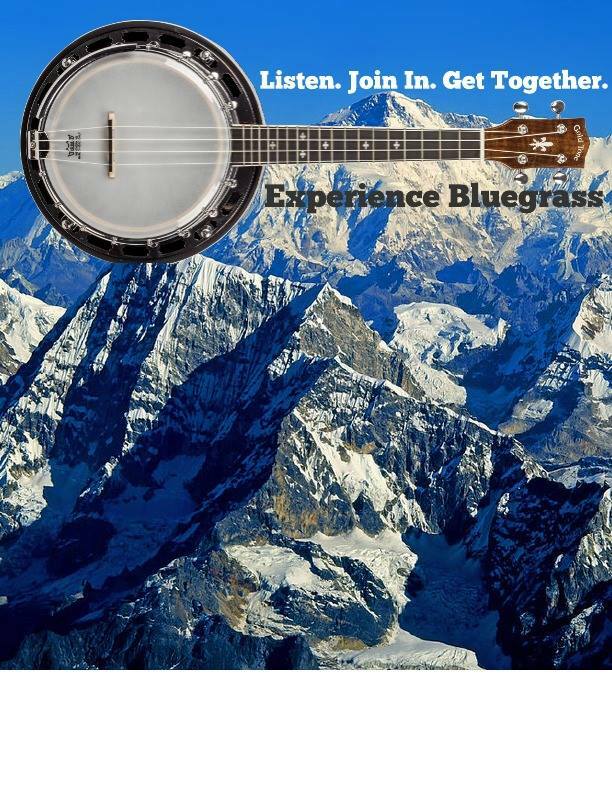 Any student interested should check out MUS119: Introduction to Bluegrass Music. The course focuses on the history, instruments, performers, preeminent bands, musical structure, and songs of this indigenous American musical form. 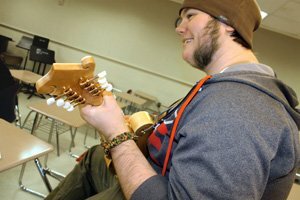 Students interested in applied lessons can access the Course Master Schedule to see what specific instrument lessons are available. 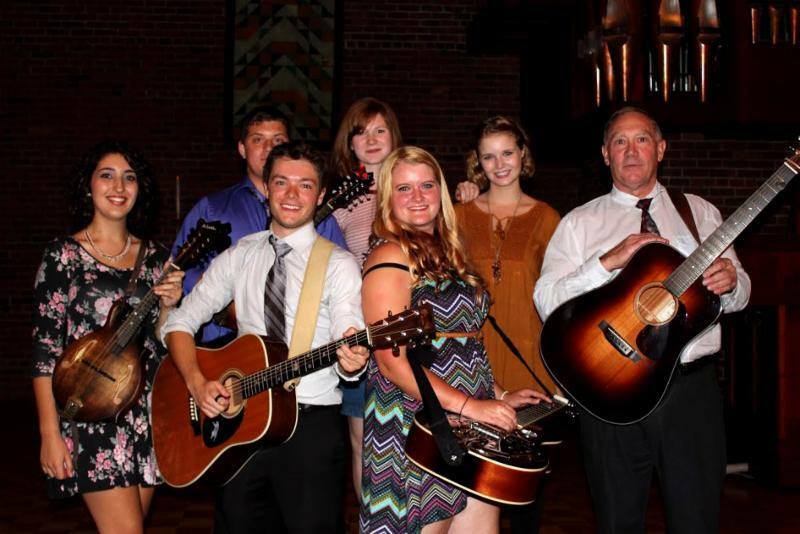 There is also the Bluegrass Club that students can participate in. The club is open to all that have an interest, like to listen and participate by playing bluegrass music in a friendly and relaxed atmosphere. For more information contact Emily Mero at emero001@plattsburgh.edu . 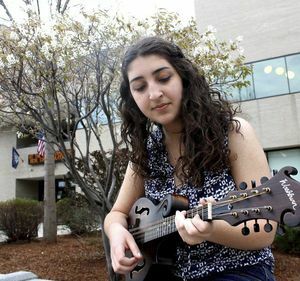 Check out the Face Book page “The Bluegrass Experience” for interesting and current news about SUNY Plattsburgh’s very own Cardinal Pickers and all things devoted to Bluegrass!